GRBL compatible, work with arduino nano. 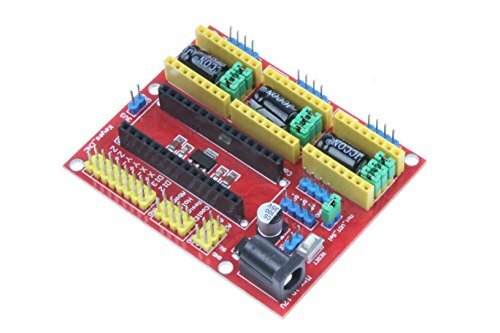 Can control two-phase four-wire stepper motor to reach 2A. Released a digital IO interface, easy to connect to other modules, such as ENDSTOP.